Colorado Lighting is proud to be your trusted source for quality electrical services in Denver and beyond. Our team of electrical contractors are experienced and comprehensively trained to deliver the best energy solutions in the industry. Through hard work, open communication, and honest lighting services, CLI is able to provide thorough and cost-effective work to optimize the outcome for your building or project. From design demands concerning industrial lighting fixtures to variable-frequency requirements, we can provide comprehensive assistance through every facet of your electrical needs. Designing and Building Electrical Systems. 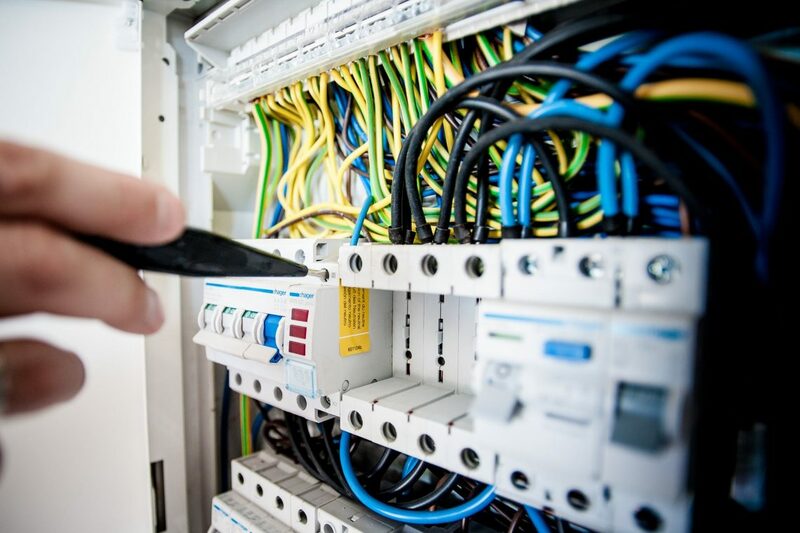 Whether you’re implementing an electrical system for a new building or planning to update your current system, our electrical contractors can deliver solutions that utilize the most modern technology while staying within your budget. Underground Electrical Locating. While utility locating services are available for public lines, private locates rely on expert electrical services to ensure that every line is found and clearly marked. Failure to do so can result in major health hazards and costly damages to your system! Service Work. From minor electrical services such as small installations to comprehensive repairs on existing products, our energy company is available to deliver the same level of quality and care as we do for major implementations. Our lighting contractors will deliver fast, affordable solutions for your needs. Electrical Demand and Load Setting. Your facility relies on a balanced electrical load for the best performance and safety. 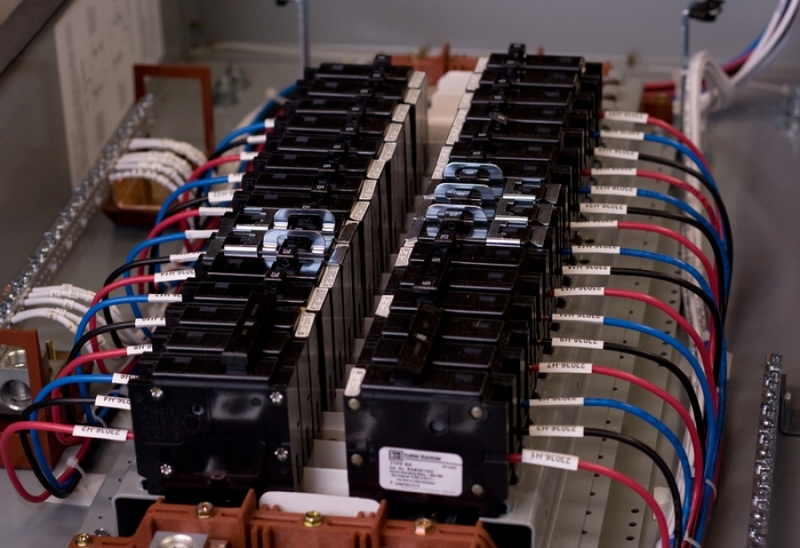 Typically centered around the voltage and rounding of your electrical demands, it’s essential to implement a system that can efficiently deliver consistent power. VFD and Motor Control. Also known as variable-frequency drive, this device can change the frequency and voltage delivered to an electric motor to change its speed and power. This process helps to save on energy costs and promotes equipment longevity. Colorado Lighting is a licensed electrical contractor, and we offer a variety of other services in addition to those listed above. Contact our electrical company in Denver today to learn more about our advanced energy solutions!